The next destination of this trip was… Bali! Of course!! 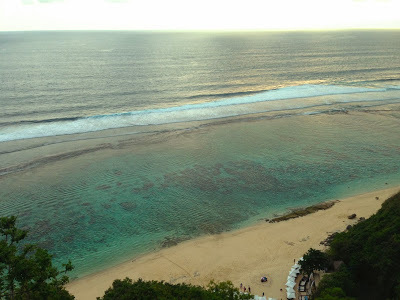 Bali has been a popular destination for travellers and it seemed that everyone wanted to go to Bali, when they visited Indonesia, especially those first timers. 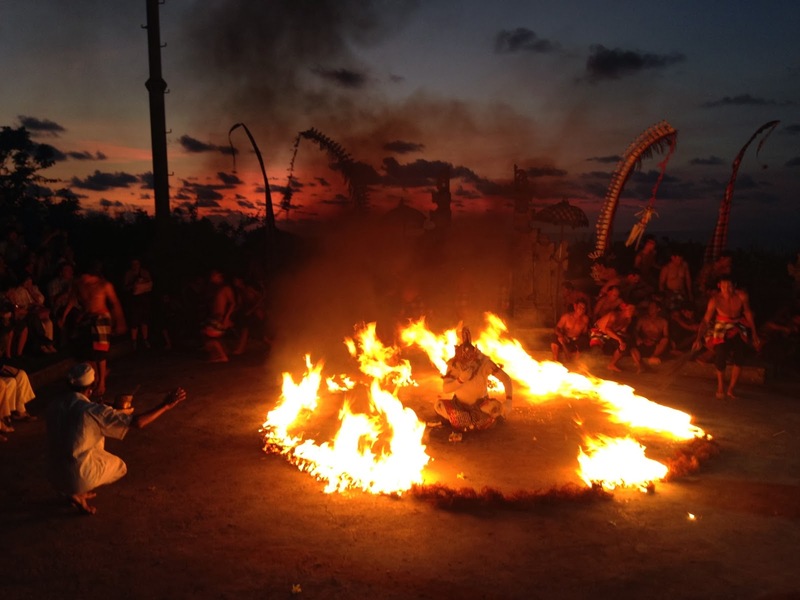 Well, I would say, for travellers who have never been to this country yet, Bali was the safest destination to choose. 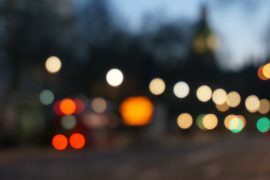 All the infrastructures were already in place. Most of the people who worked in the tourism industry spoke English. A lot of tourists all around, so you wouldn’t feel alone and could always ask another tourists for some advices, and the list could go on and on. 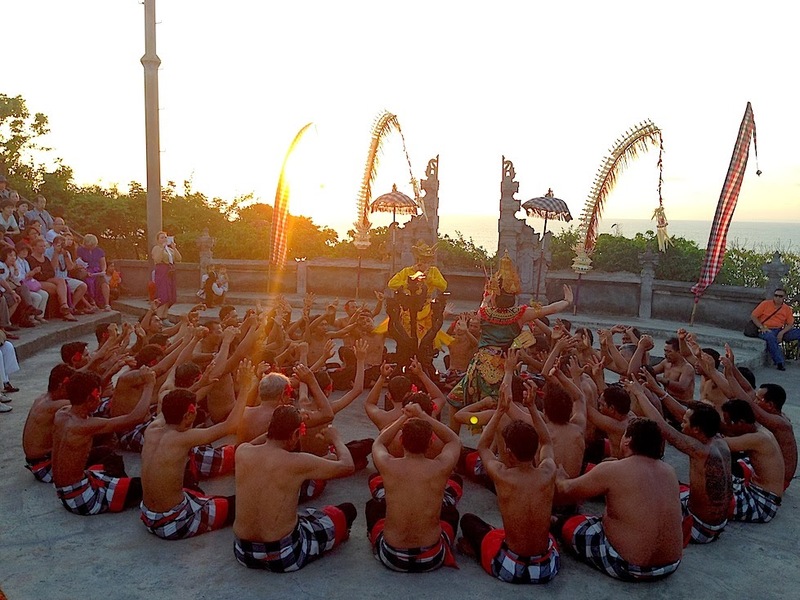 Not only that, Bali has a lot of tourist attractions, from beautiful beaches, traditional villages, surfing spots, diving spots, to cultural places and rituals. It’s like an all in 1 package. Bali has it all. 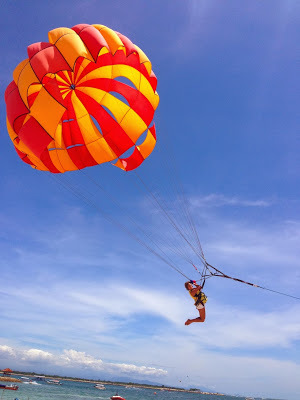 For those who love water sports, the best place to go would be Tanjung Benoa. 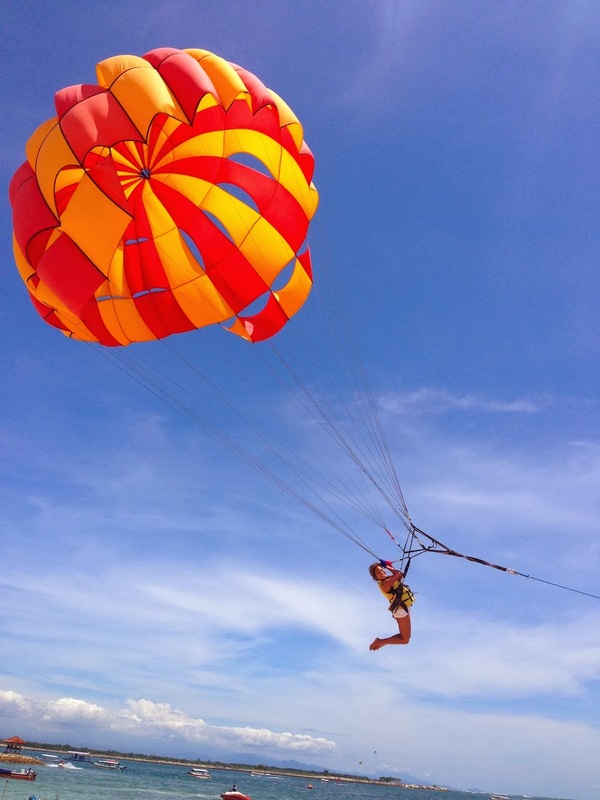 There were a lot of options of water sports, such as: parasailing, jet ski, banana boat, flying fish, and so much more! I’ve tried them all before, including walking underwater with full suit and astronout-like helmet. But, if I gotta choose which one was my favourite… I would say… parasailing!! Woohooo! It was just so cool to be able to fly up in the sky and feeling so safe at the same time. The only down side was… the time was too short! I wish they did it longer! hahaha.. :D.
Another thing that shouldn’t be missed was… watching traditional dance performances. 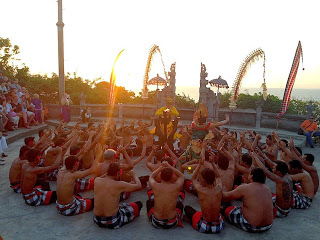 We chose to watch Kecak Dance performance in Uluwatu during the sunset. It was magical. Seeing those Kecak dancers performed, danced and sang with the background of beautiful sunset, it was just impressive. I loved it so much. 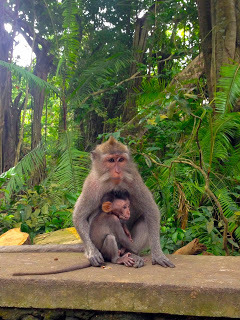 If you loved forests, then you could visit the Monkey Forest in Ubud. The China Travel Blogger group also got a chance to visit this forest and we took a lot of pictures of monkeys who were jumping around everywhere! 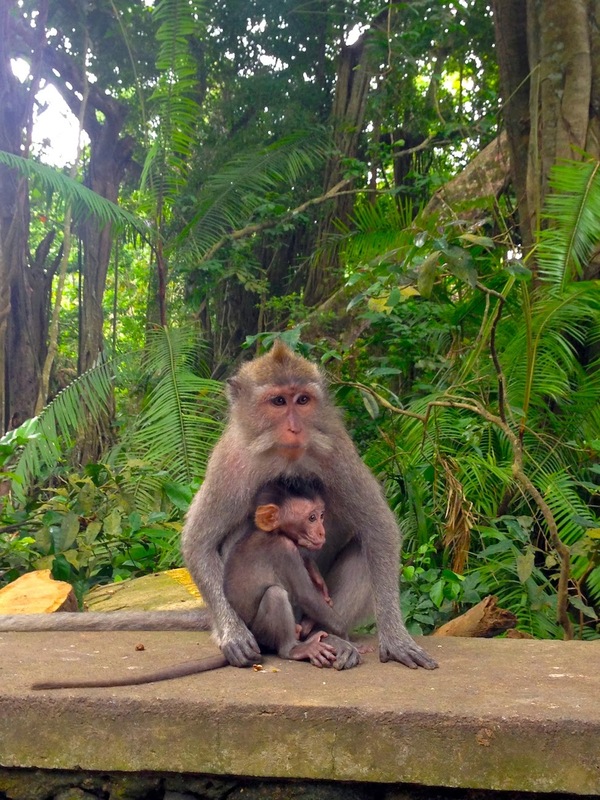 I saw this cute baby monkey with her mother. I could even hear its voice! Oh so cute. After visiting the Monkey Forest, we strolled down the roads of Ubud and did some… shopping! Yeaaayyyy!! The girls were so happy that we finally could shop! Pan Pan and Yoyo bought so much stuff from the cute boutiques and they even said, “Oooh.. can we go back to Ubud tomorrow? We want to do more shopping!” 😀 Ladies and shopping. Inseparable ;). 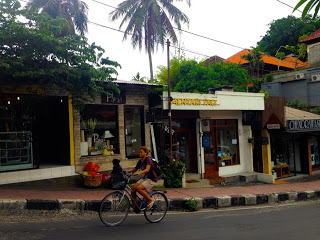 Our three days in Bali went so fast given that there were so many interesting places to see and activities to do. We spent our last afternoon having fun at Nammos Beach in Karma Kandara Resort. One of my favourite spots in Bali ;). The place was so gorgeous and the beach was private. Superb! 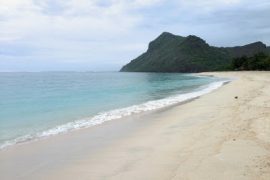 For more information about travel destinations in Indonesia, visit www.indonesia.travel. Follow their twitter: @indtravel.